As one of North Dakota’s leading medical spas, Altaire Medical Spa takes pride in the rejuvenating spa services and state-of-the-art technology they offer to their customers. 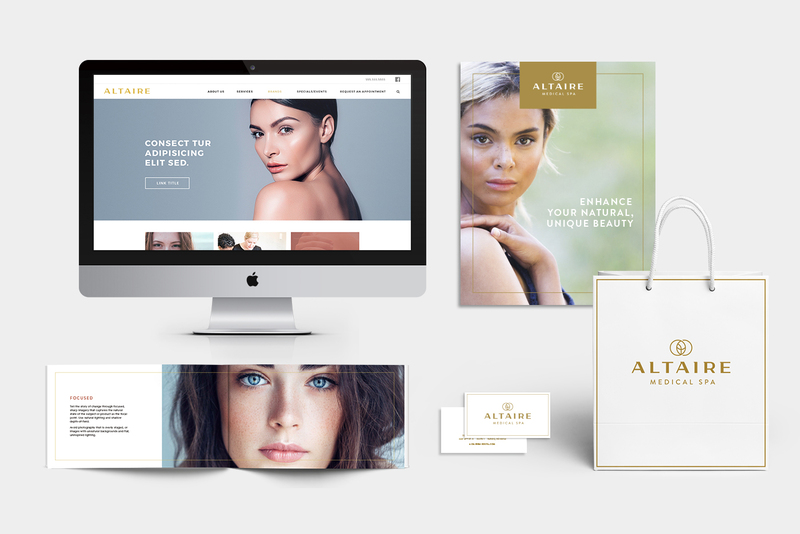 Altaire needed a branding refresh that would reflect their unique, beauty-enhancing treatments. 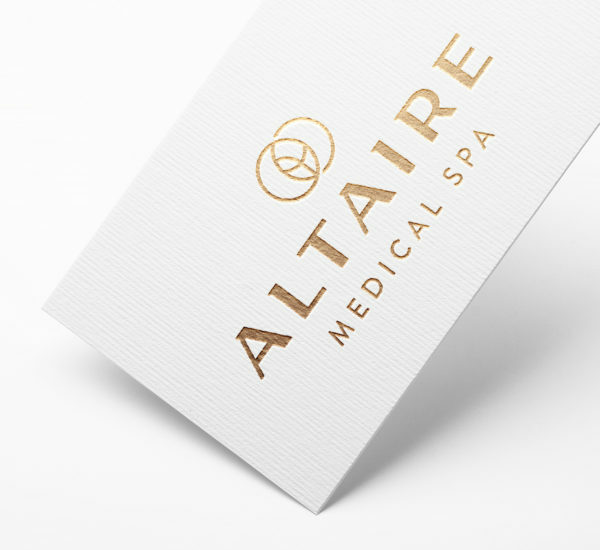 Super Studio provided Altaire with a brand guide to ensure their medial spa stands out as an industry leader and their branding stays consistent. We also created several unique materials that brought a fresh new look to the Altaire brand, including a website, print advertisements, special offer cards and gift bags.